When you’ve made the difficult decision that a loved one is ready for nursing care, finding a quality location for him or her has its own set of challenges. At Mount Hope Nursing Center, we understand that a quality nursing facility must meet a resident’s needs for health and safety, social interaction, activity and stimulation, and much more. We don’t just answer call lights; we know each and every resident by name, and are intrinsically focused on the quality of their care. We are able to offer health care tailored to each and every one of them. We’ve taken the time to learn where they struggle, where they excel, and we know exactly how to help. We don’t have a large, rotating staff. A small staff is a personal staff. Our residents built quality relationships with the same nurses each day. To our care providers, your family aren’t simply our residents, they’re our family as well. We aren’t located next door to a movie theater, a supermarket or an auto parts store. Mount Hope Nursing Center is right across the street from a corn field in Mount Hope, Kansas. We are conveniently located in a cozy town just minutes away from Wichita. 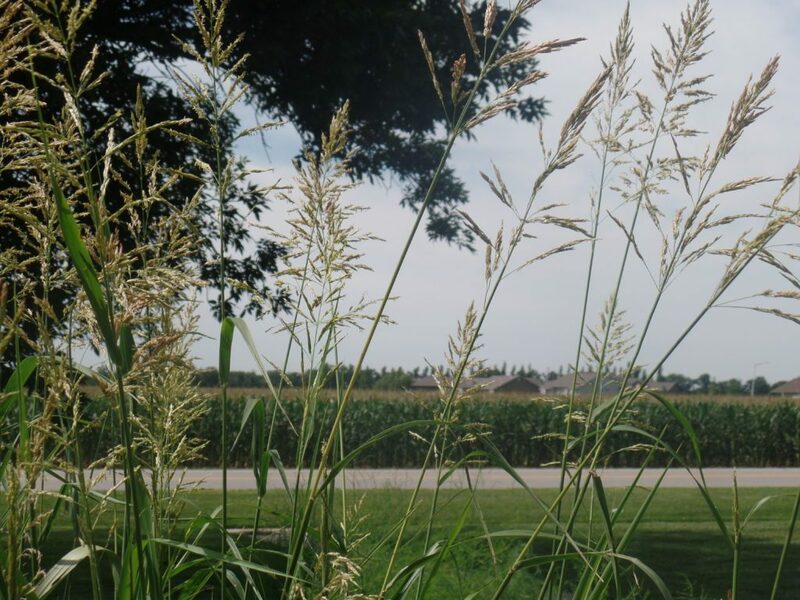 Many of our residents grew up on farms and in small Kansas towns, and our unique location allows them to feel connected to the homes they grew up in. Our facility doesn’t feel like a hospital. 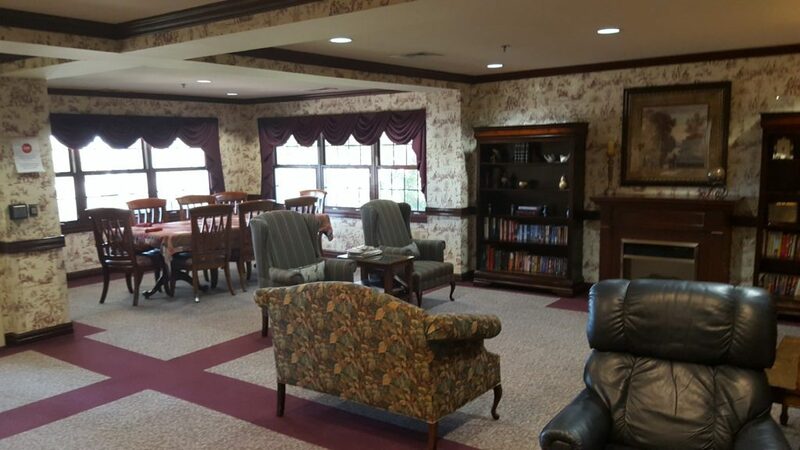 Mount Hope is proud to provide residents with a facility that feels like home. With beautiful carpet and wallpaper, living and dining rooms, and smiling faces to greet you when you arrive, Mount Hope’s warm and inviting atmosphere will make you feel like part of the family. We don’t limit your time with family. You’re always welcome at Mount Hope. Our residents are happiest when they are with their family members, and at Mount Hope, we do all we can to accommodate that. If your loved one meets the necessary health requirements, we can even help you plan to bring him or her home for a visit! We don’t call the shots. Your loved one’s voices will be heard. Our resident council allows them to voice any requests, comments, or concerns, and we address them right away. 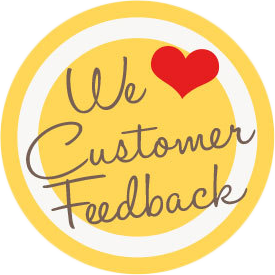 At Mount Hope Nursing Center, we know that each of our residents has different needs, and we do our best to meet them. We know that health care isn’t one-size-fits-all. We work hard to find the best healthcare practices for our residents, whether their struggles are in developing and refining skills, social engagement, or recovery from an injury. We invite residents and their loved ones to attend care planning meetings, as we want them to be as involved as possible moving forward. We have fun! 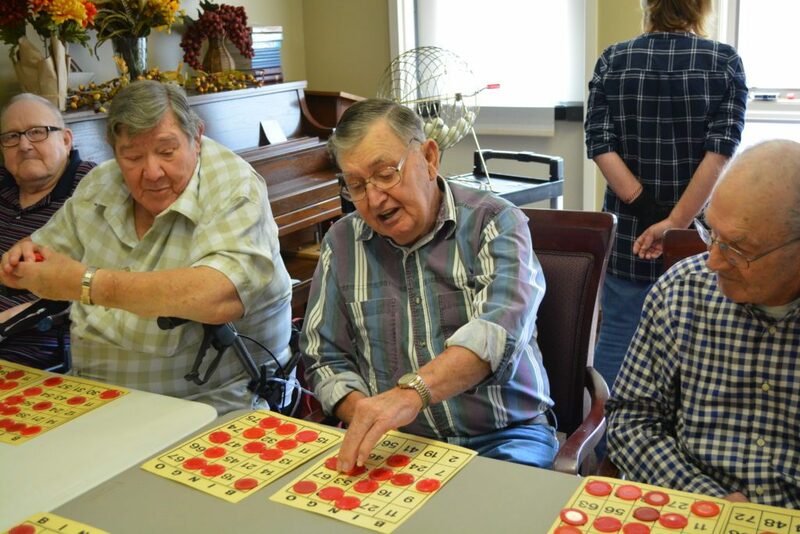 Our events calendar is filled with fun and engaging games, events, and outings designed to stimulate our residents mentally, physically, and socially. From crafts and games to Carriage Crossing visits, our residents can enjoy and even help plan a wide variety of activities. We don’t restrict our residents’ creativity. We allow our residents to decorate their room however they like, provided that their chosen decorations do not pose a health or safety risk. We encourage residents to bring items from home, including photos, favorite blankets, etc., to make the transition as easy as possible. Many of our residents enjoy seasonal decorations for the holidays, too! We aren’t in it to make a quick buck. Mount Hope Nursing Center is a nonprofit nursing facility. We aren’t dedicated to filling rooms or making money. Our passion is in providing compassionate care to our residents and keeping their best interest at the heart of everything we do. Our staff places their loved ones here too. Some of our Mount Hope Nursing Center staff members, including Administrator Gina Terry, have placed family members in nursing homes. When that time came, they didn’t hesitate to choose Mount Hope over other facilities. This alone speaks volumes about the quality of care given at Mount Hope Nursing Center.